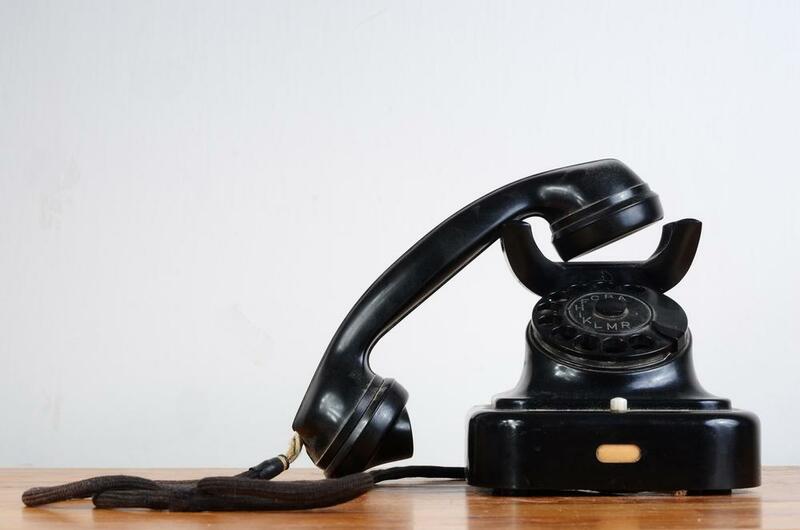 For companies that have relied on their traditional landline for years, making the move to a Voice over Internet Protocol (VoIP) telephone system can be a complicated and daunting process. While there are some things you can do to make a seamless transition to VoIP, it’s a fact that integrating a new VoIP system can be troublesome for some businesses. Aside from changing providers and training your staff, you may have to get new hardware to work with your new phone service. But thankfully, there is a way to avoid purchasing new phones (and thus help you save on overall costs). It's actually possible to use your regular phones (as well as your bulky, fax machines) with your VoIP phone service. How? Read on to find out! Switching to VoIP doesn’t require you to completely overhaul your current equipment. Despite their technological differences, analog and VoIP systems can still work together with the help of an intermediary device: an Analog Telephone Adapter (ATA). There are several types of ATAs, but the main function is the same: to connect traditional analog phones, fax machines, and similar devices to a voice over IP telephony network. Some ATAs may contain one or more Ethernet ports (the connection point to the router for internet access), one or more Foreign Exchange Station (FXS) ports (which connect to a standard telephone), and Foreign Exchange Office (FXO) ports (which provide alternative access to a Plain Old Telephone System (POTS) line in case the power or internet goes down). It also provides the dial tone, caller ID data, ringing signal, touch tones, and other standard functions to the telephone connected to it. There are a number of options in the market today that businesses can choose from, and the cost can vary from $20 up to $100. However, the most important thing to keep in mind when shopping for an ATA is the size and need of your business. You should consider how many lines you need to connect as well as whether or not you need to retain your landline access. For example, small businesses that only have one or two phones can get by with a simple ATA with one Ethernet and one FXS port. On the other hand, organizations that need to connect more lines (including fax machines) to a VoIP network require an ATA that features multiple ports for multiple connections. Nevertheless, when you sign up for a VoIP phone service, most VoIP providers (like Vonage) will offer a free phone adapter lease option so you don’t have to shop around yourself. Or VoIP providers will offer different equipment objects for rent or purchase on their website. Business VoIP phone solutions are convenient, flexible and cost-effective communication tools that organizations should embrace with open arms. And the ability to use analog phones with a VoIP service, in particular, is a huge advantage for businesses that want to upgrade their phone systems but are limited by cost or want to introduce change to its staff gradually. So what are you waiting for? Make the switch to VoIP now and continue to use your existing devices with the help of an affordable ATA.